This is part 4 of a 4 part series on the business of medical coding. This is the final installment of this four-part series. Between lawsuits and new regulations about “quality”, there is a growing social assault on the practice of good medicine, which includes a certain amount of risk-taking, innovation, and professional autonomy. The problem lies in the unrealistic desire to have it both ways—meaning no possibility of a bad outcome, along with low cost. That these two needs are largely at odds has been ignored for decades. There is no financial incentive for a physician to provide elective services to a high-risk patient—even if that physician is the best in the world at performing it. 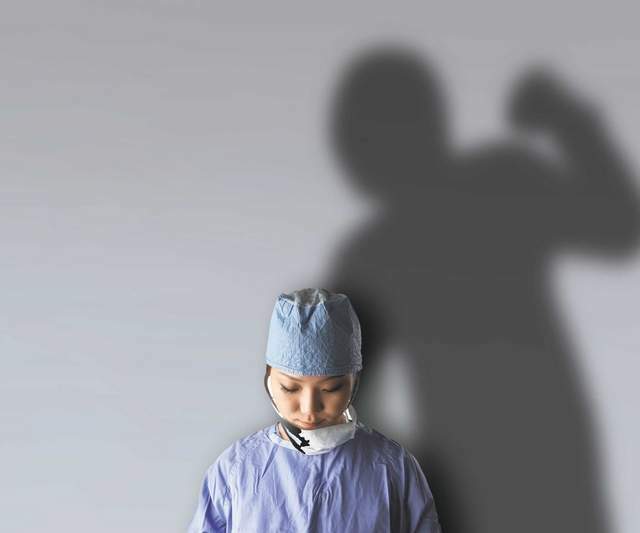 A recent New England Journal of Medicine study found most physicians will be sued for malpractice during their career. By age 65, more than 75% of physicians in low-risk specialties such as family medicine and 99% of physicians in high-risk specialties such as surgery will have been sued. One study reveals that the cost of medical malpractice in the United States is running at about $55.6 billion a year – $45.6 billion of it is spent on defensive medicine practiced by physicians seeking to stay clear of lawsuits. 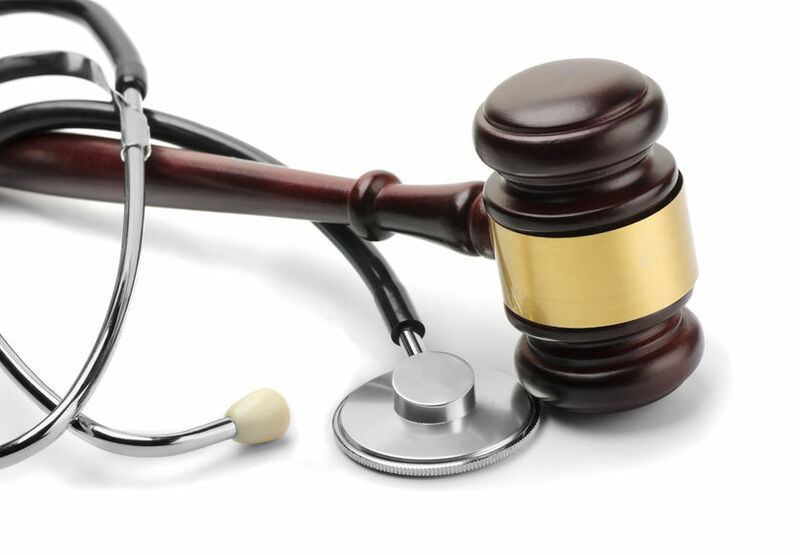 The problems associated with malpractice are known to include physician health issues. Medical Malpractice Stress Syndrome (MMSS) is closely related to traumatic stress disorders, and includes feelings of intense shame, depression, anger, panic, and fatigue. This is part 3 of a 4 part series on the business of medical coding. In the pursuit of their careers, physicians are taught to assume responsibility for peoples’ lives and to make decisions with the goal of best patient outcomes. The mind of a physician is constantly prioritizing and classifying patient information in an effort to make the best decision — often under extreme intellectual pressure. Physicians invest the majority of their young adult life in learning their craft. The tenacity needed to stay the course is sometimes associated with a true “calling” to practice medicine, a profound love and respect for humanity and healing. Think shaman, medicine men, or even the patient-focused doctors depicted by Norman Rockwell. However, many physicians are startled by an unexpected problem: To comply with the law, they must move their attention away from the patient. Medicare and other payers hold a physician responsible for correct billing and medical documentation. On the surface, this seems reasonable but the complexity of rules are not simple, or easy to remember. For example, physicians are not allowed to simply document what is wrong with a patient and what they want to do for them. They are required to document their patient visits according to a minimum of 50 possible service variances; all are generic hypotheticals with no bearing on necessity or quality of patient care. Physicians fail audits without this arbitrary documentation –regardless of the services they actually provided or the patient’s outcome. In some cases, due to one or two missing words. This is part 2 of a 4 part series on the business of medical coding. 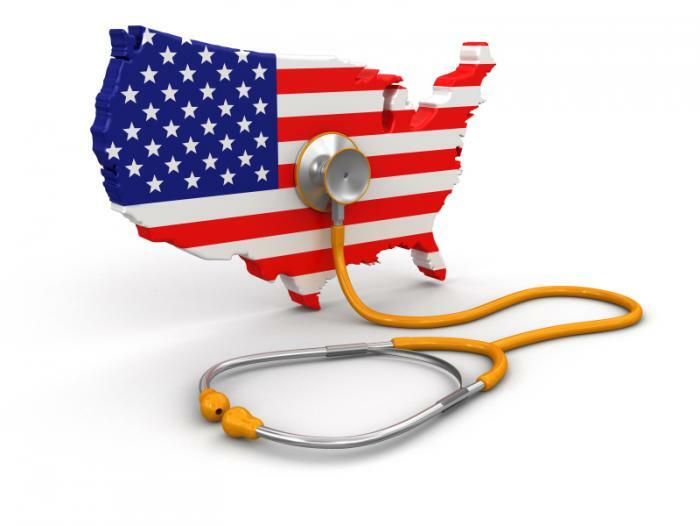 The United States leads the world in medical innovation. We have the best access to the latest medical advances–largely because they were discovered, developed and produced here in the United States. We have access to diagnostics that allow us to detect health issues early. We have medical devices that unblock arteries, replace joints and even body parts. We have medicines that have significantly lowered death and disability rates from heart disease, cancers, stroke, and other diseases. We have made HIV a treatable, chronic condition. This might be news to rejoice if the high cost was producing a sustainable supply and demand, wage increases, or lower unemployment…or even just a longer average life expectancy for U.S. citizens. Despite being one of the best—and the costliest system in the world, it has done none of these. The unfashionable truth regarding healthcare business in the United States is that, like all businesses, the goal is to make money. Lots of it. Our healthcare spending grew 3.6 percent in 2013, reaching $2.9 trillion or $9,255 per person. As a share of the nation’s Gross Domestic Product, health spending accounted for 17.4 percent. In terms of the average working person—this is about $3,500 per year….or 5% of an individual’s before tax income, more if you calculate Medicare and Social Security tax.As one of our top economic industries, there is political interest in the costs. There is no final agreement on how to cut costs. The debate has swung from the right-wing ideal of a free-market driven private care system, to the far left of a single payer system.